Kastos. 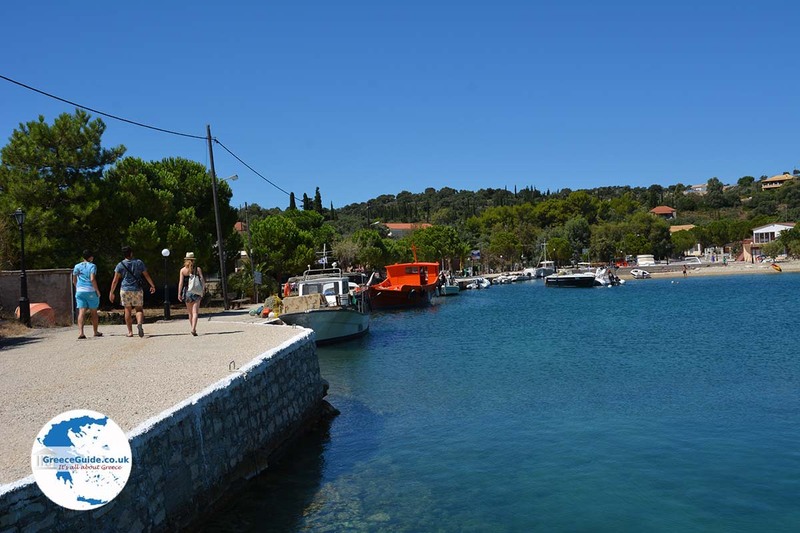 Kastos is a small elongated island situated in the Ionian Sea, between Lefkada and the Greek mainland (Central Greece). 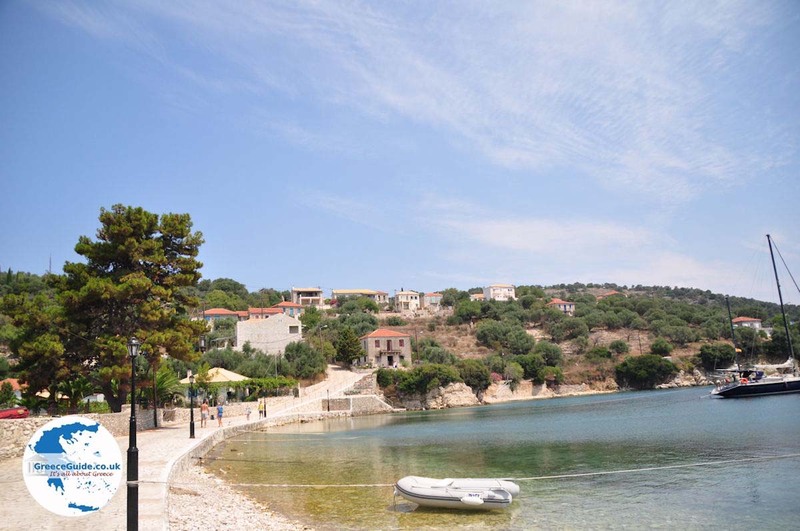 Kastos is about 5 kilometres away from the Greek mainland and the prefecture of Aetoloakarnania. 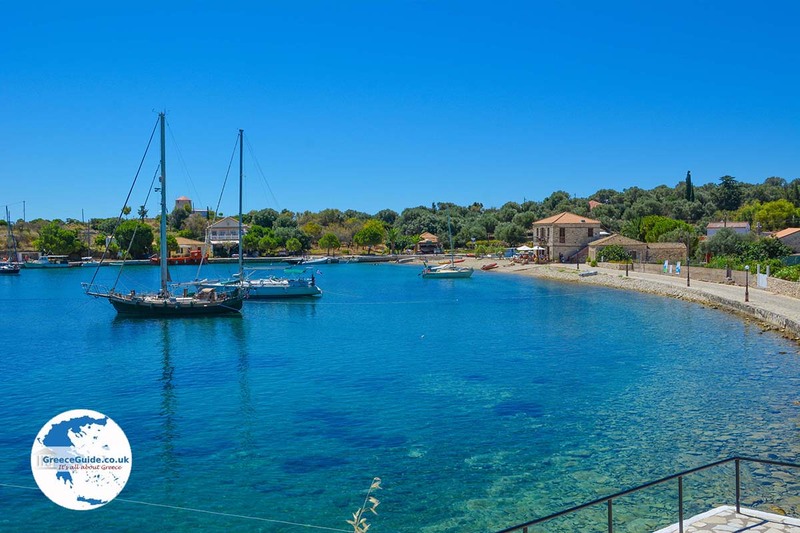 On Kastos there is a village with a harbour, the village is called 'Kastos-village'. 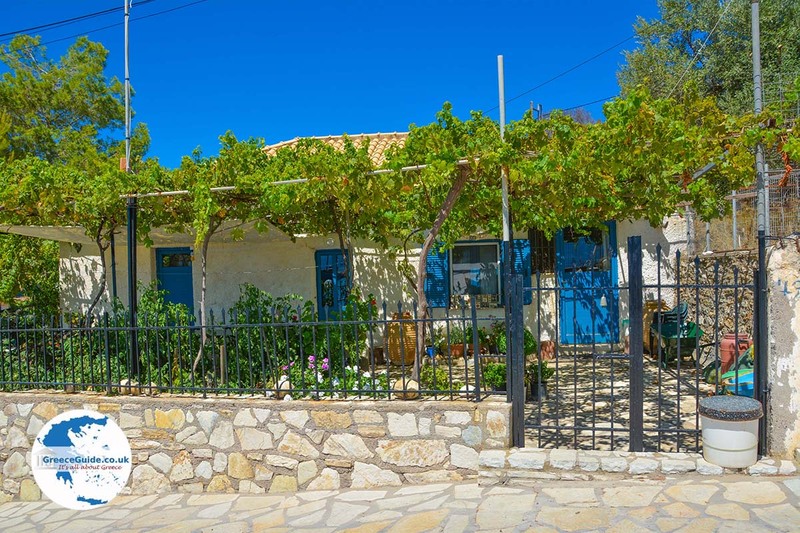 There are some traditional houses here and there, scattered among the olive groves. 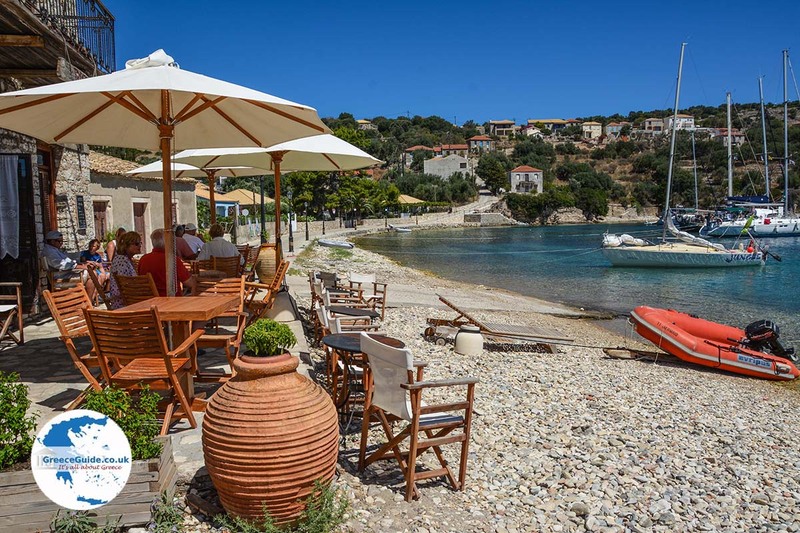 At the harbour are number of restaurants and cafes where you can enjoy Greek food, drinks or an ice-cream. In addition, there are some nice beaches around the island. 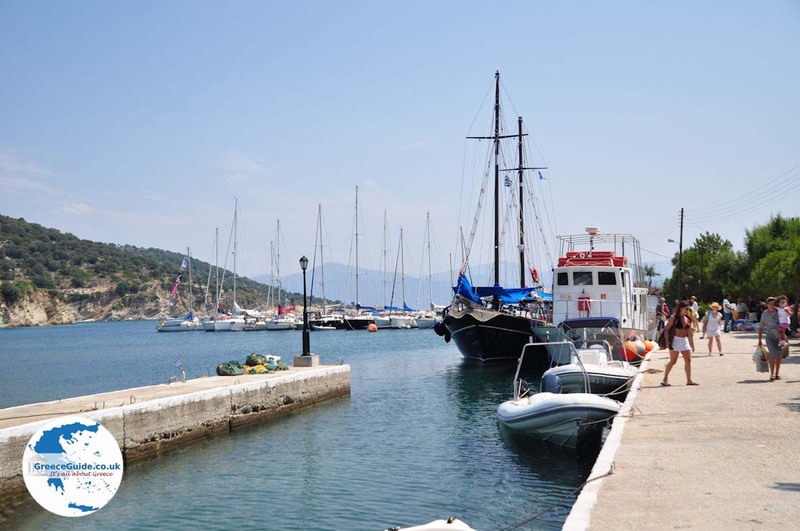 Tourist boats sail from Lefkada in the summer daily to Kastos. 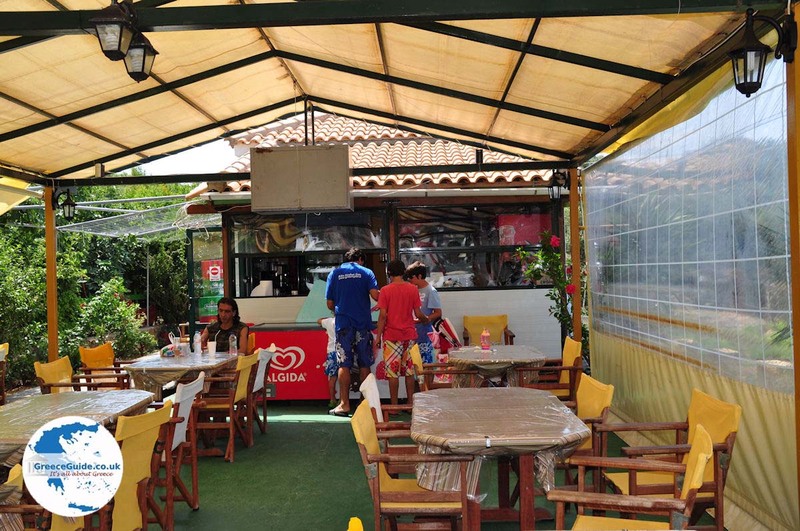 Often on such trips the lunch is also included. 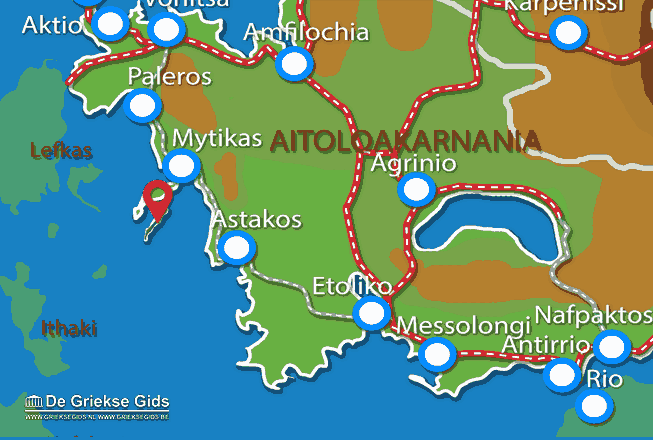 A few times a week, Kastos is also connected with Mytikas (Greek mainland). 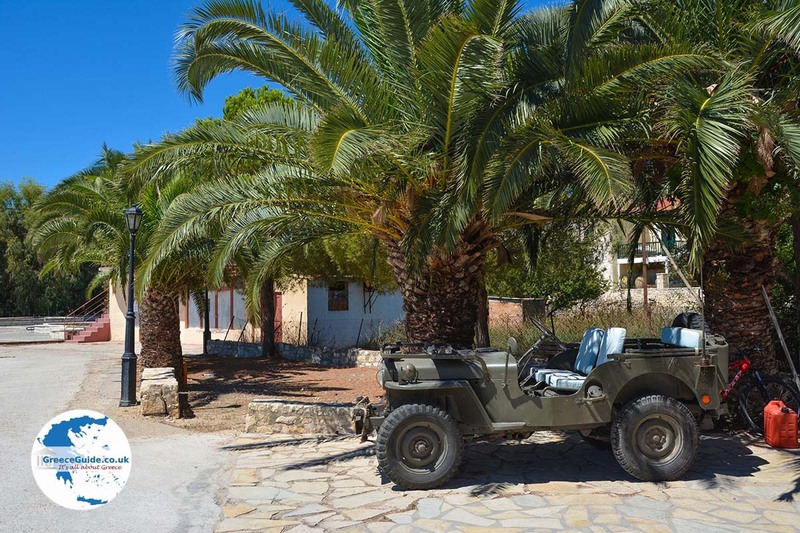 Lefkada: Where on the map is Kastos (island) located?